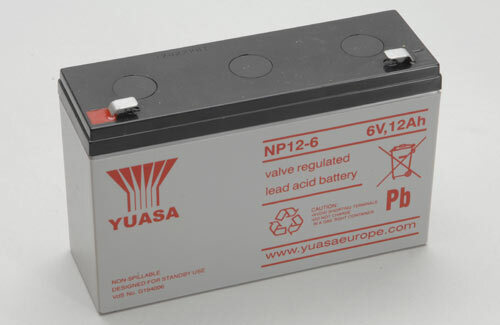 The SLA battery range covers most modellers' requirements from boats, aircraft flight box and glowplug applications. 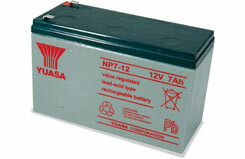 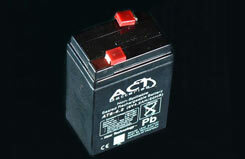 The SLA battery range covers most modellers requirements from boats, aircraft flight box and glow plug applications. 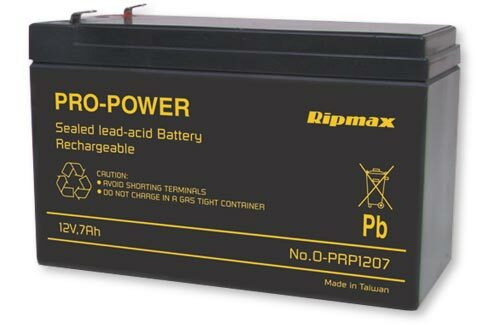 Features Include:�Maintenance-free operation.�Low self discharge (long shelf life). At room temperature the self discharge rate of Pro-Power batteries is approximately 3% of the rated capacity per month.�Spill proof construction.�Economical price.�Uses only the highest grade materials.�Wide operating temperature (-15�c to +35�c).�Can operate in any position without loss of capacity or service life.�Fitted with safety pressure valves.�Long service life.�Designed for both Cycle and Standard usages. (Can standby for up to 8 months without loss of efficiency or any appreciable deterioration of the battery). 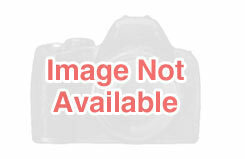 Features Include:\� Maintenance-free operation.\� Low self discharge (long shelf life). 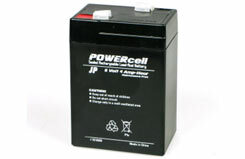 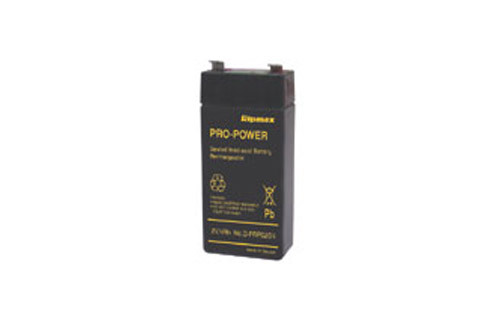 At room temperature the self-discharge rate of Pro-Power batteries is approximately 3% of the rated capacity per month.\� Spill proof construction.\� Economical price.\� Uses only the highest grade materials.\� Wide operating temperature (-15�c to +35�c).\� Can operate in any position without loss of capacity or service life.\� Fitted with safety pressure valves.\� Long service life.\� Designed for both Cycle and Standard usages.